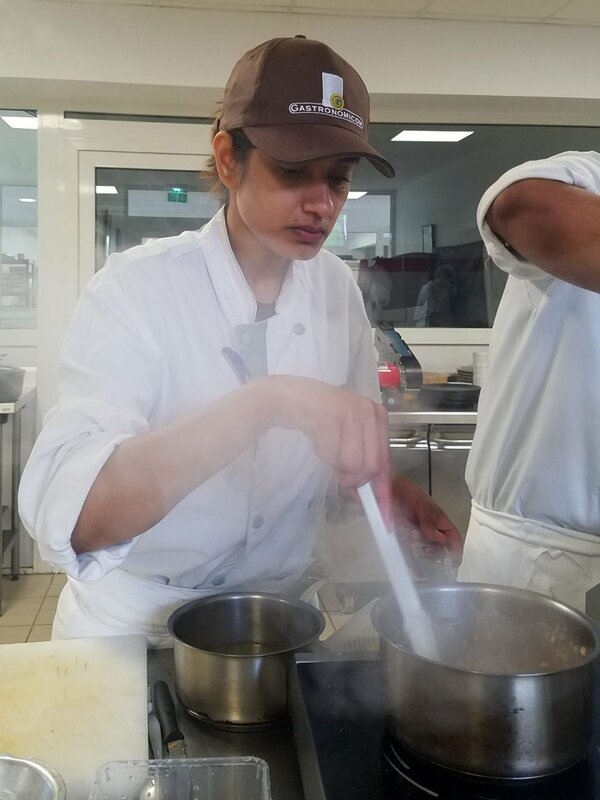 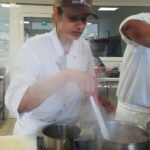 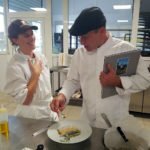 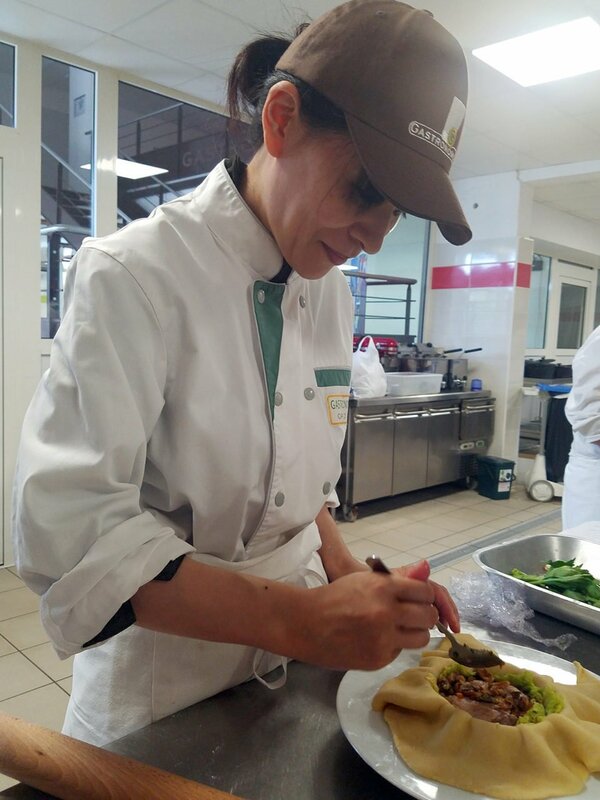 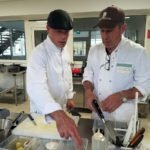 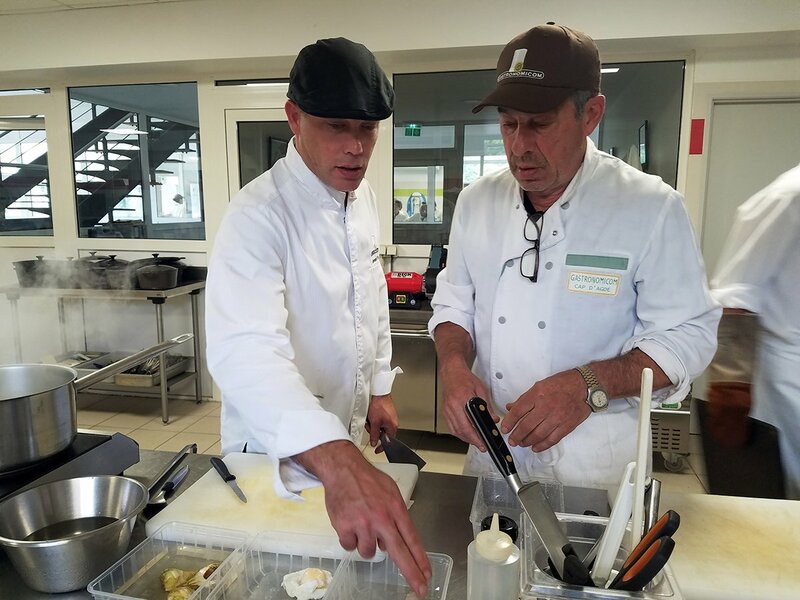 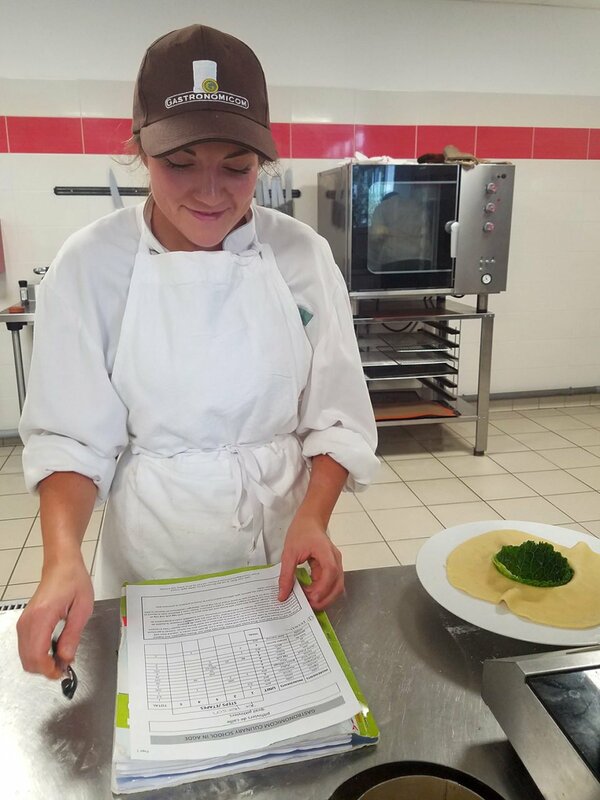 Last week, our students had a practical cooking test. 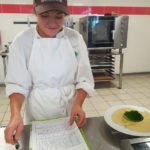 They had to make different dishes that they had already made during the cooking courses. 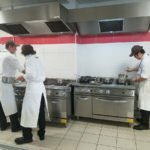 But this time, students worked alone. 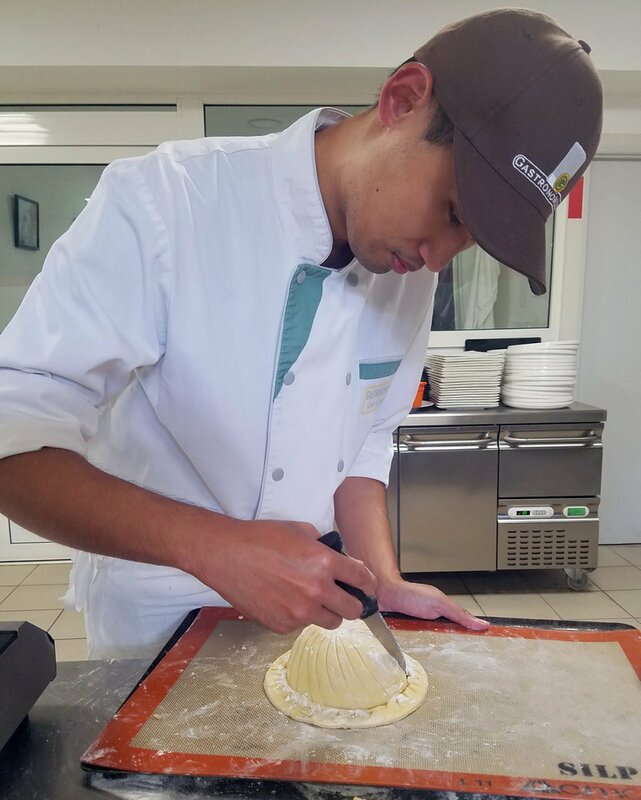 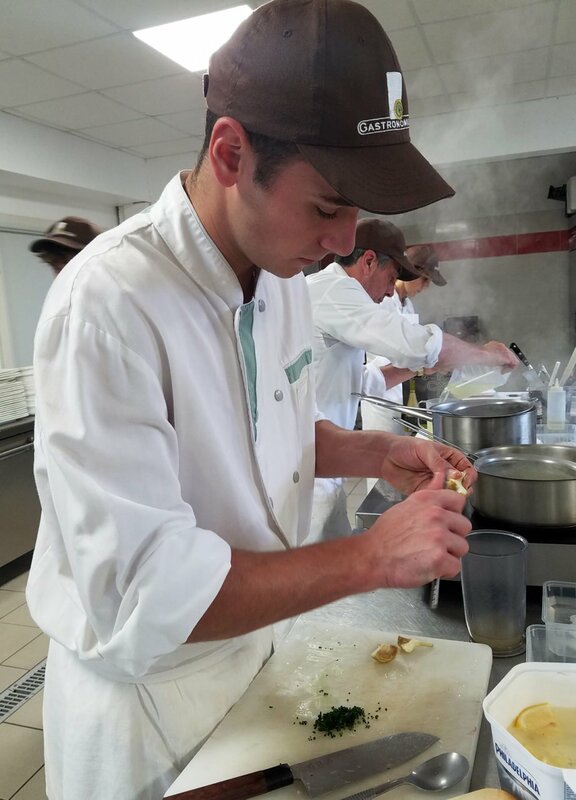 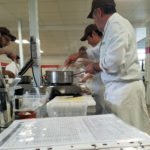 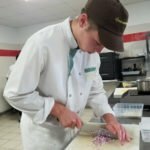 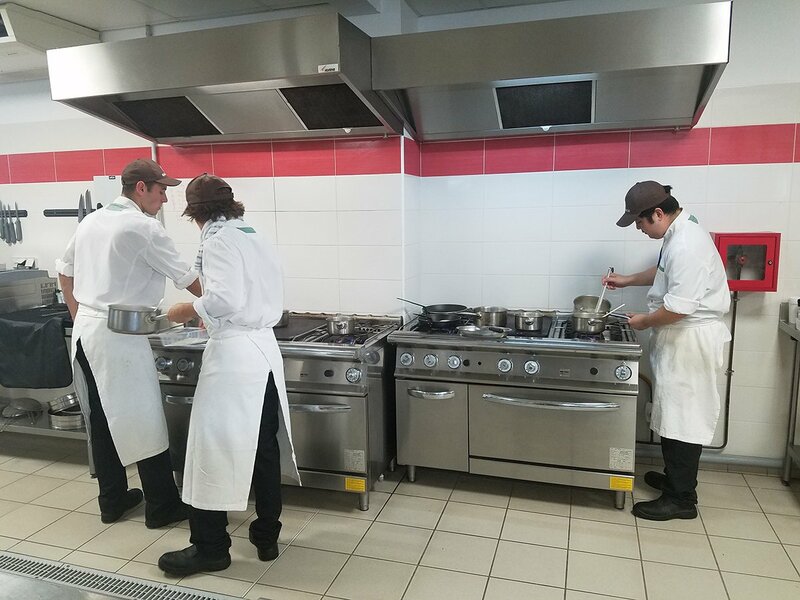 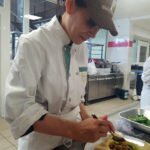 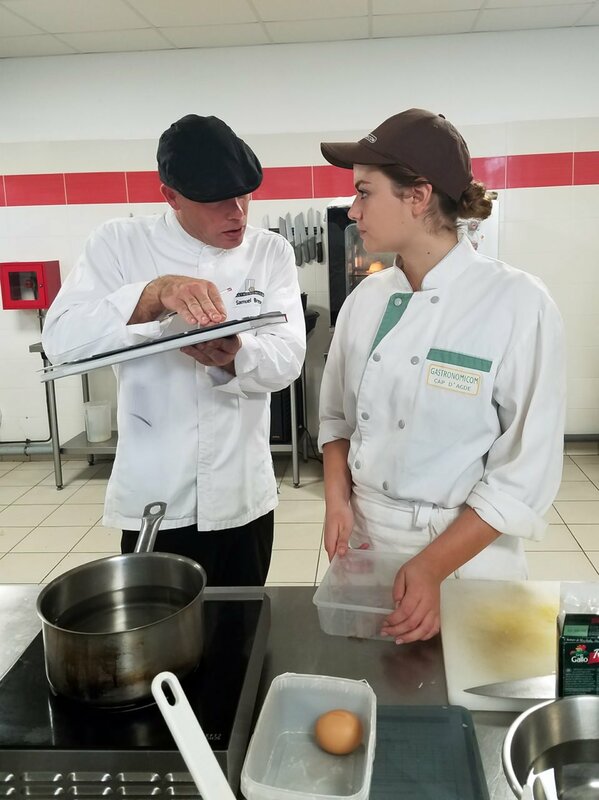 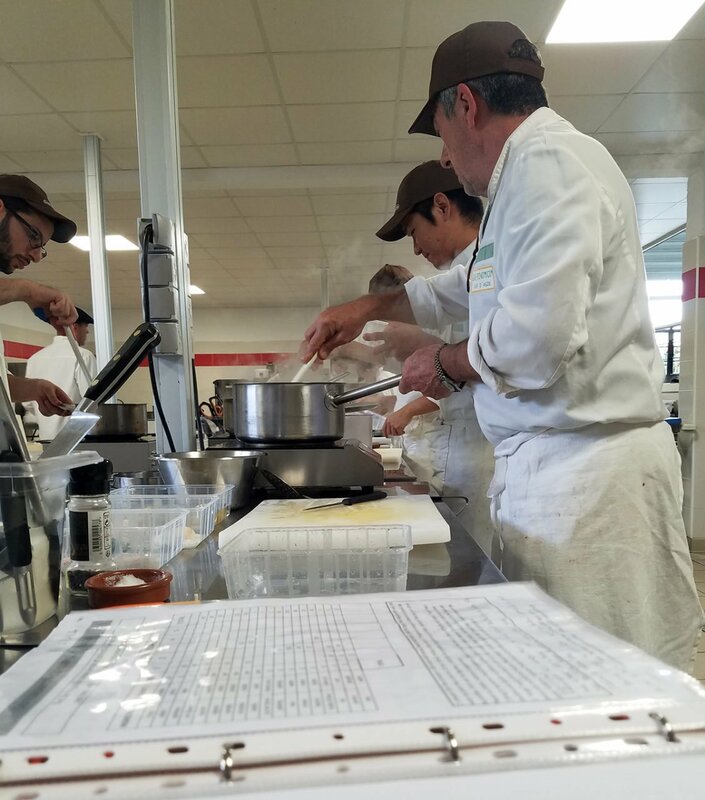 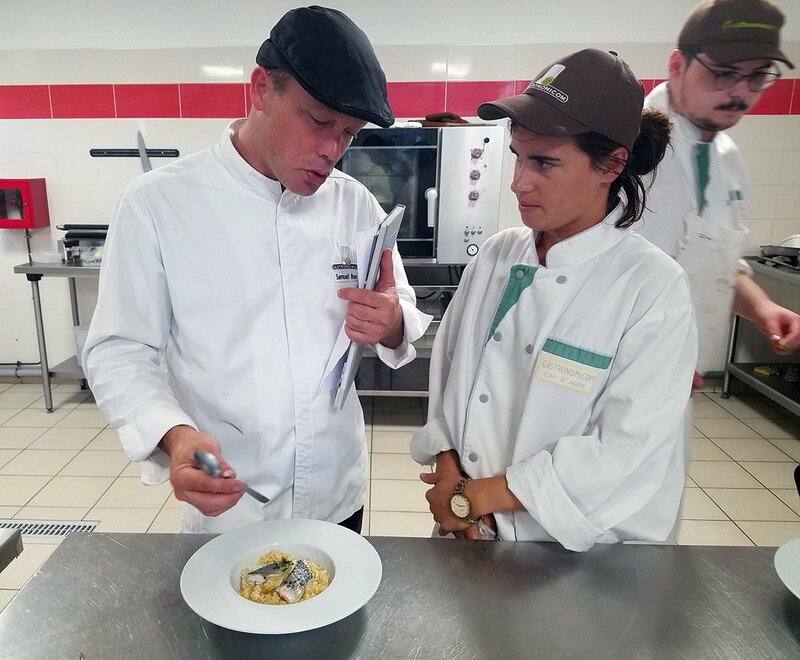 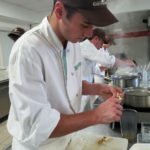 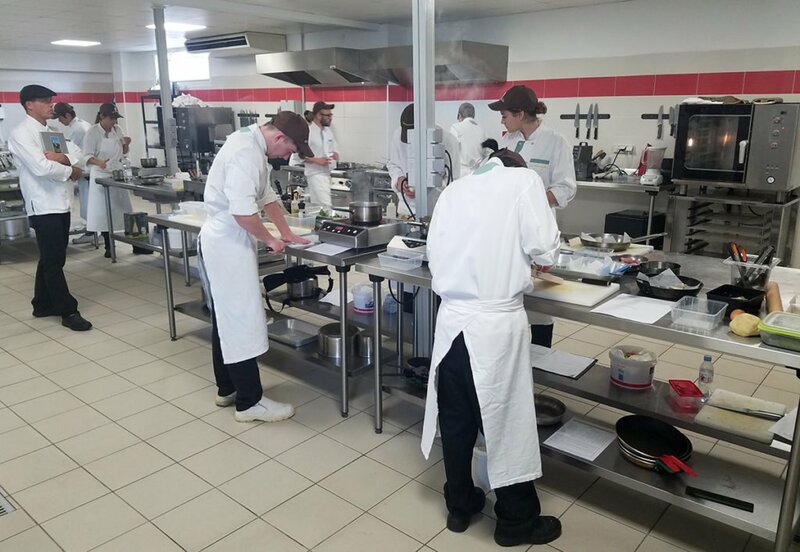 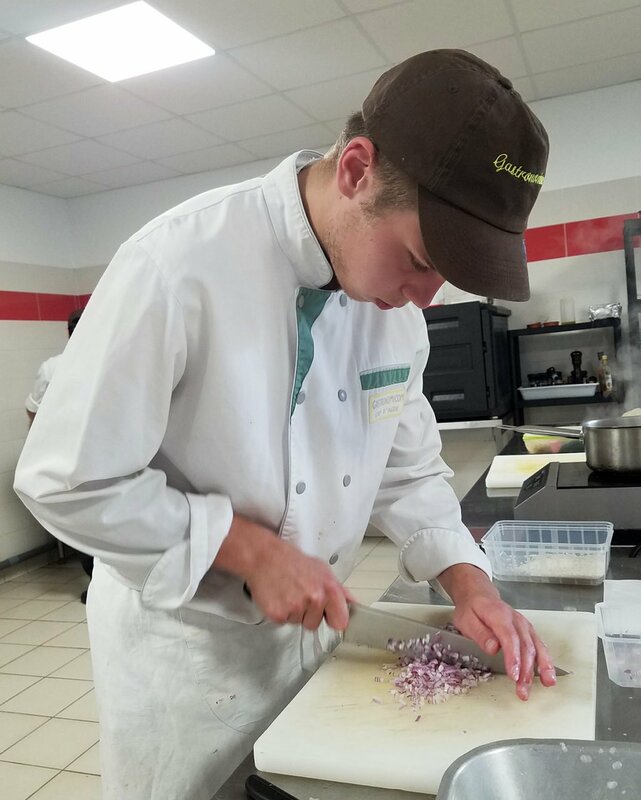 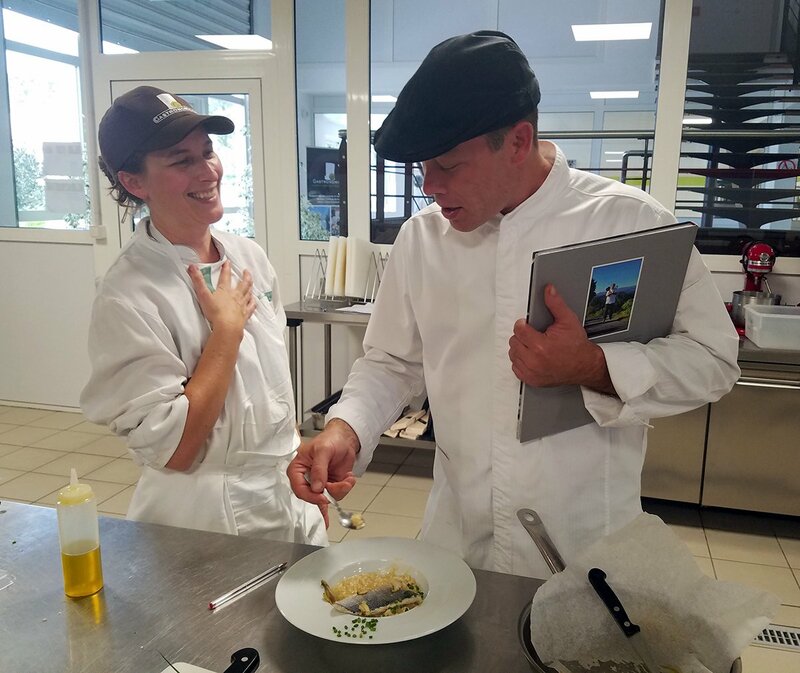 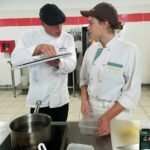 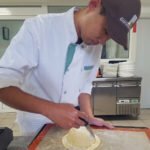 Through this test, cooking Chef Samuel’s goal is to evaluate students’ ability to organize themselves and verify that they have integrated the techniques learned.